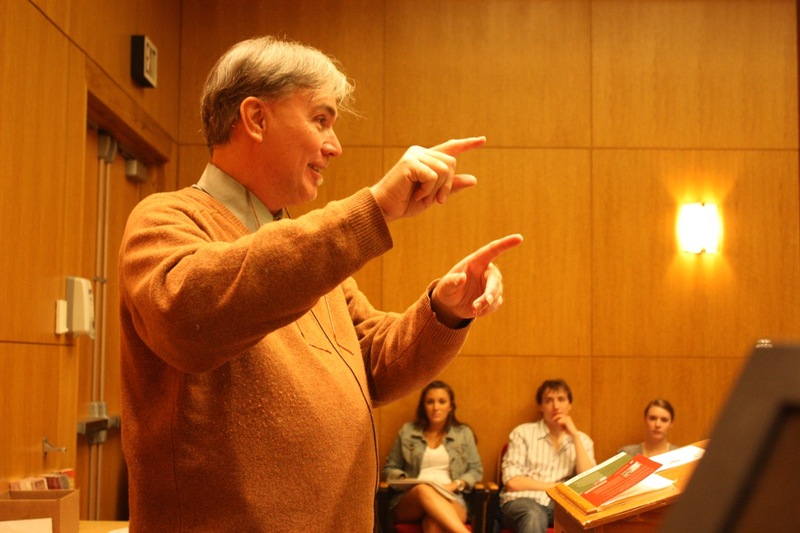 The poet, translator, and editor Donald Revell will read in UMaine’s New Writing Series on Thursday, April 22, 2010. 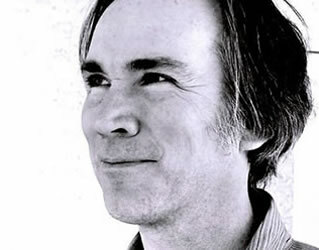 Donald Revell is the author of eleven collections of poetry, most recently The Bitter Withy (2009), A Thief of Strings (2007), Pennyweight Windows: New & Selected Poems (2005), and My Mojave (2004), all from Alice James Books. Winner of the 2004 Lenore Marshall Award and two-time winner of the PEN Center USA Award in poetry, Revell has also received the Gertrude Stein Award, two Shestack Prizes, two Pushcart Prizes and fellowships from the NEA as well as from the Ingram Merrill and Guggenheim Foundations. He is also the author of three volumes of translation: Rimbaud’s A Season in Hell (Omnidawn, 2007), Apollinaire’s Alcools (Wesleyan, 1995) and The Self-Dismembered Man: Selected Later Poems of Guillaume Apollinaire (Wesleyan, 2004). 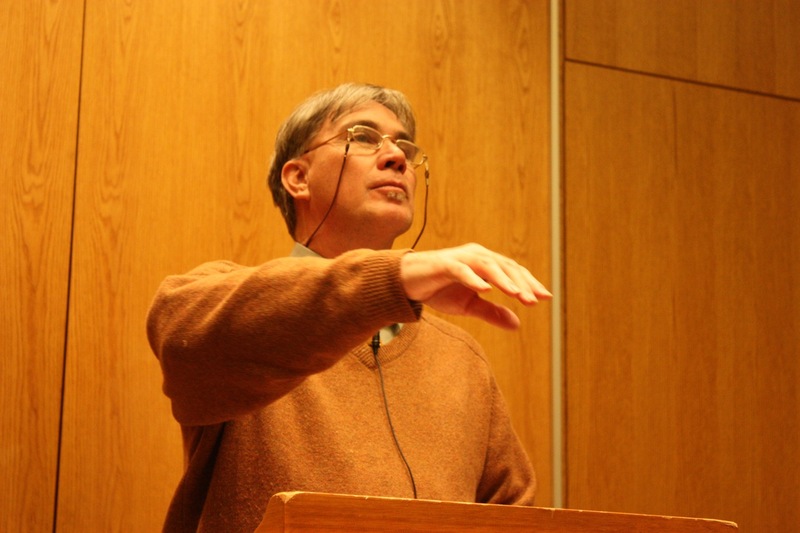 Revell’s critical writings include Invisible Green: Selected Prose (Omnidawn, 2005) and The Art of Attention: A Poet’s Eye (Graywolf, 2007). He is a Professor of English and Creative Writing at the University of Nevada Las Vegas. 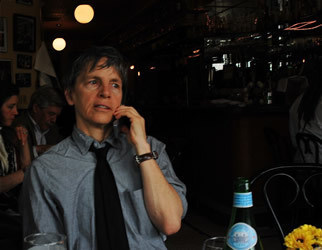 Poet Eileen Myles will read in the UMaine’s New Writing Series on Thursday, April 8, 2010. Eileen Myles (born 1949, Cambridge, MA), lives in New York. 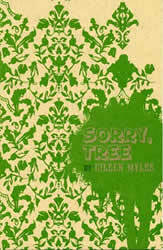 Recent books include The Importance of Being Iceland (essays, 2009) and Sorry, Tree (poems, 2007). She ran St. Mark’s Poetry Project in the 1980s. In 1992 she conducted an openly female write-in campaign for President of the US. She is Professor Emeritus at the University of California, San Diego. Myles last appeared in the NWS in April 2001. She was also a featured performer at the National Poetry Foundation conference on The Poetry of the 1970s in summer 2008. Check out an extended biographical note here. To learn more about Myles, visit her official website here (and an unofficial one here). 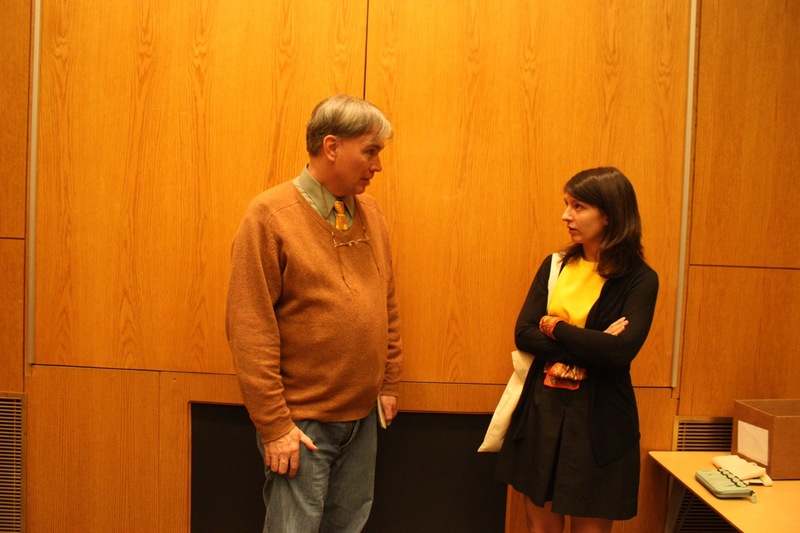 To listen to Myles reading from her work, check out her page on PennSound. If you’re on Facebook, please consider joining the NWS group here.